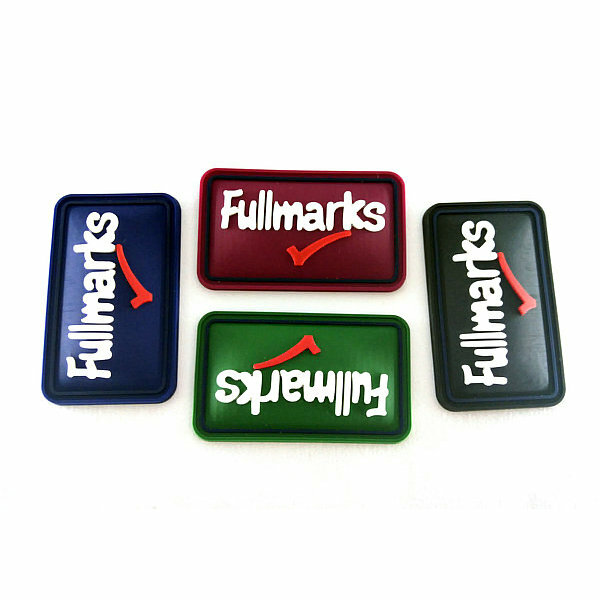 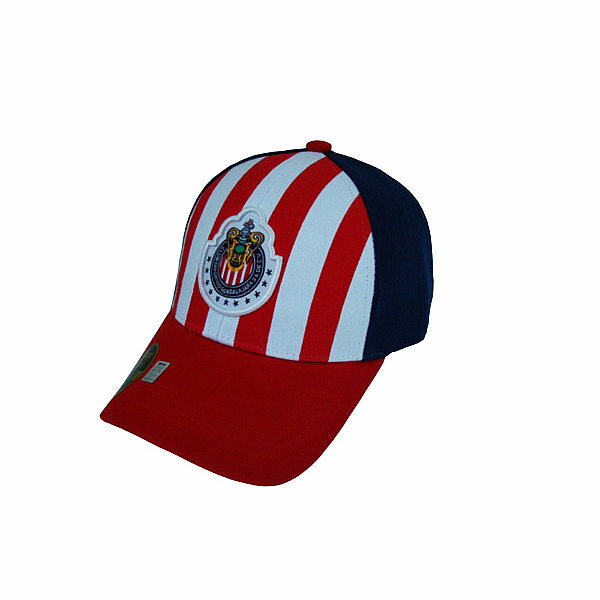 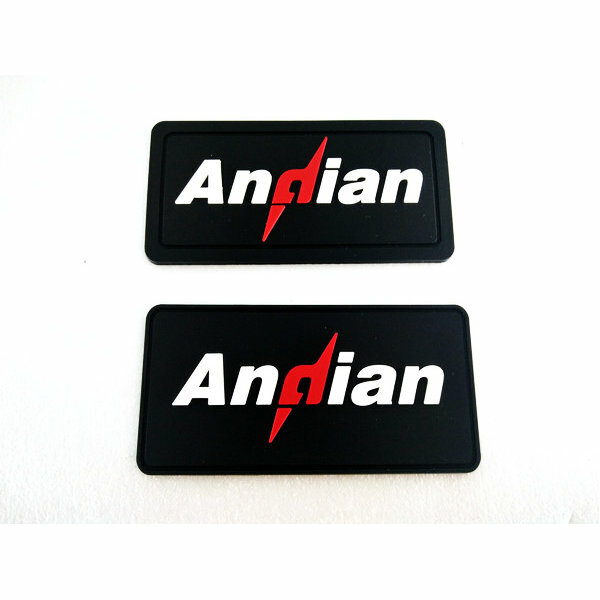 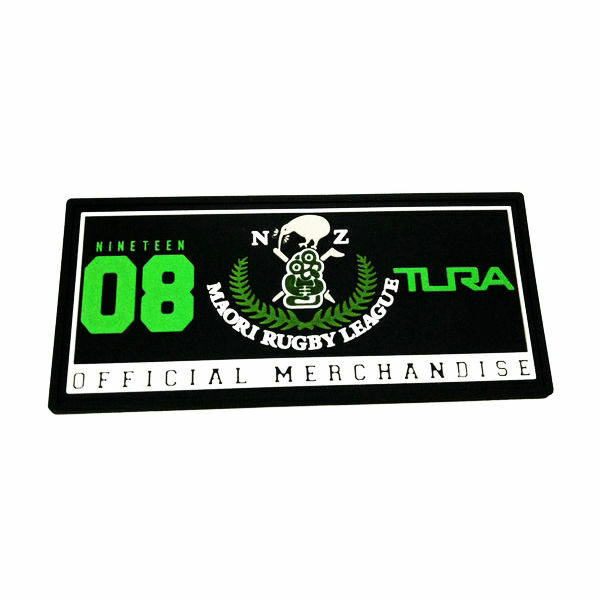 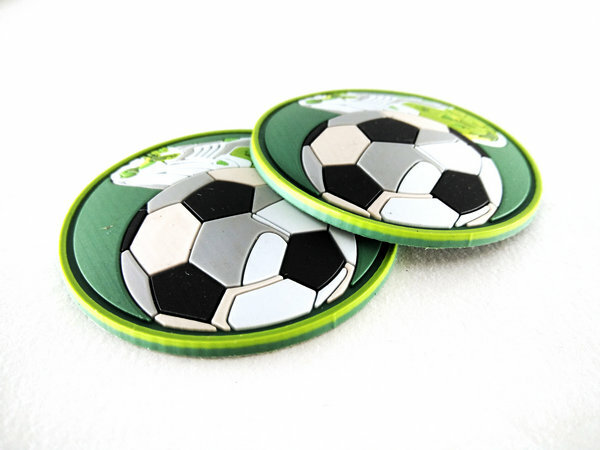 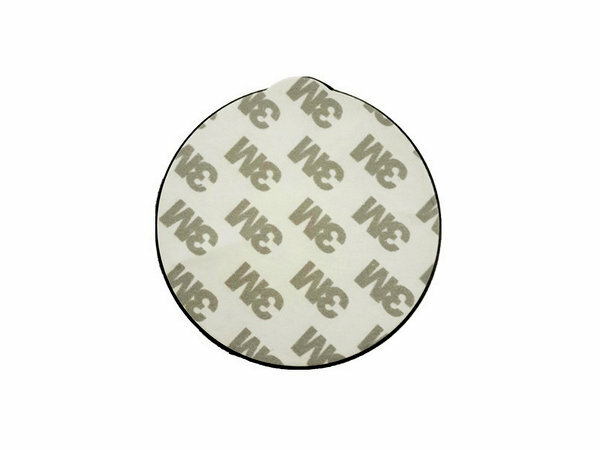 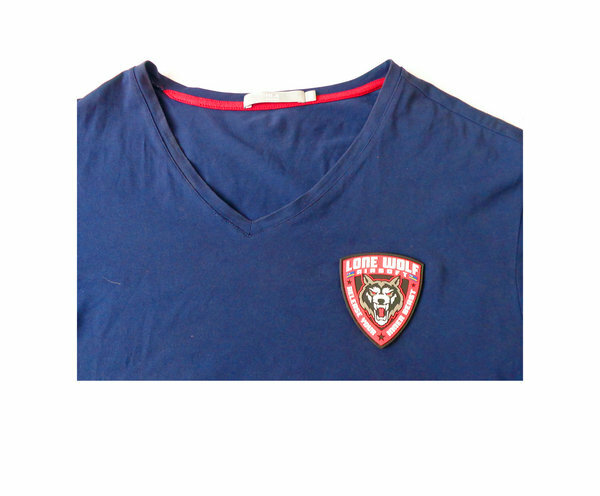 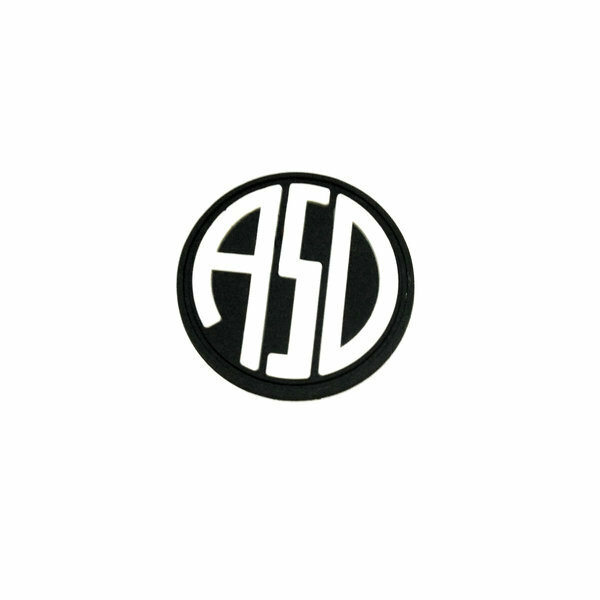 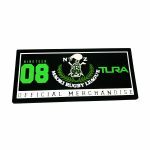 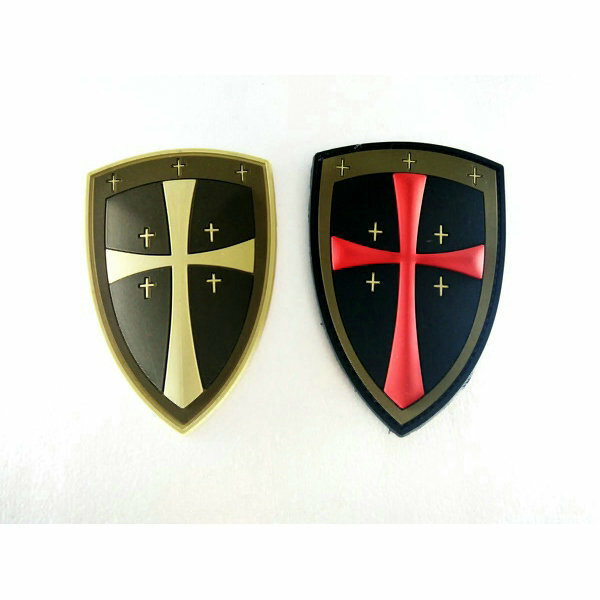 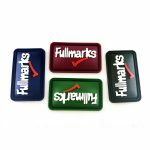 As China professional custom patch maker and designer,we use eco-friendly pvc material custom patches.Rubber PVC is an amazing material that can shaping you’re thinking of. 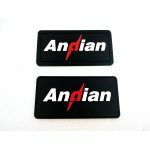 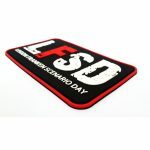 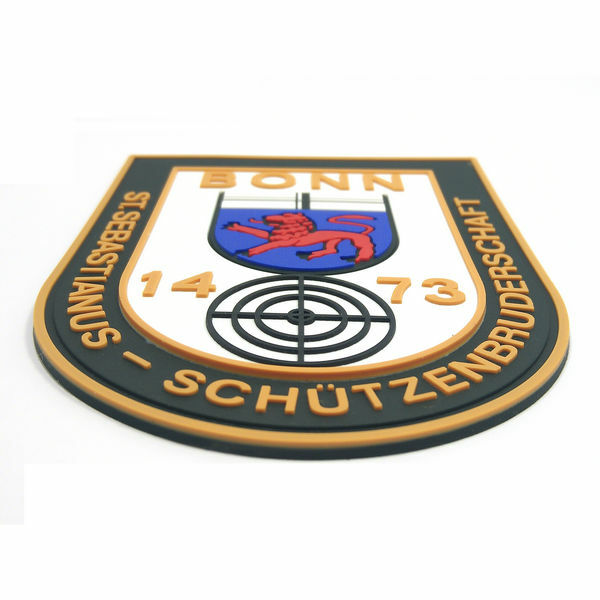 It is time to use pvc design your rubber patch,make them unique and 3D with hook and loop or velco backing. 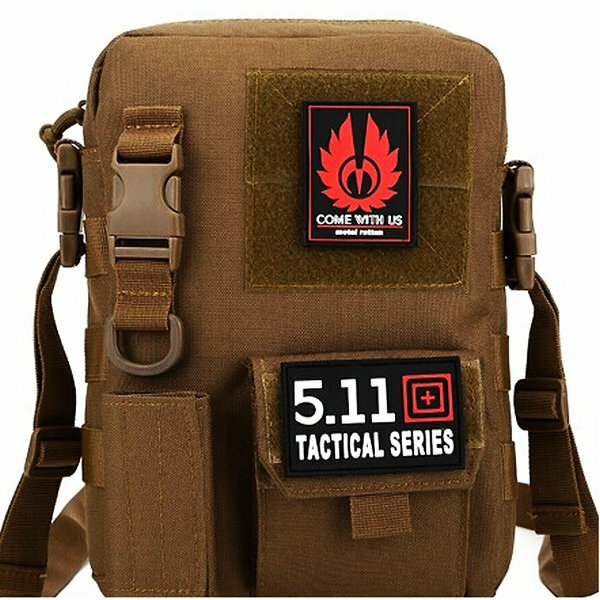 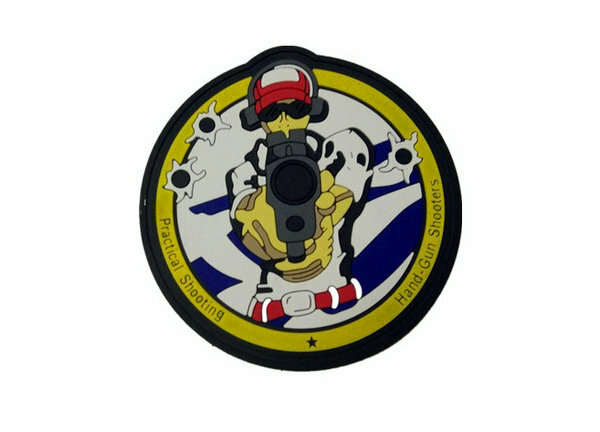 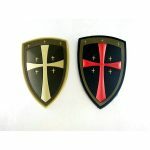 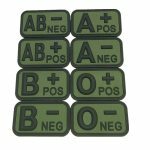 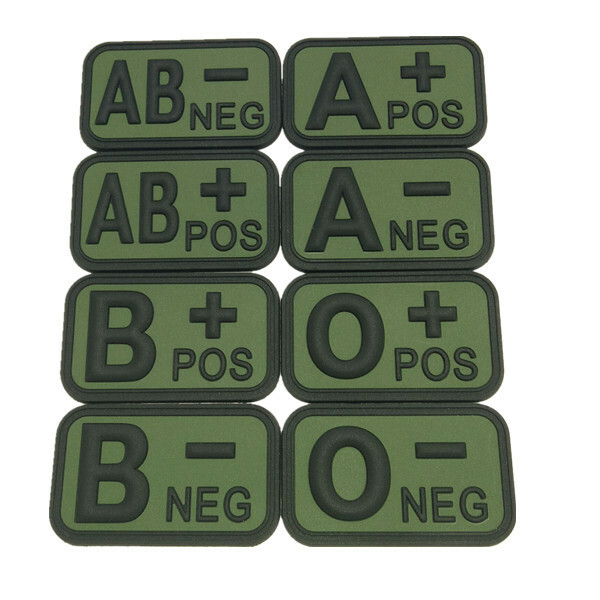 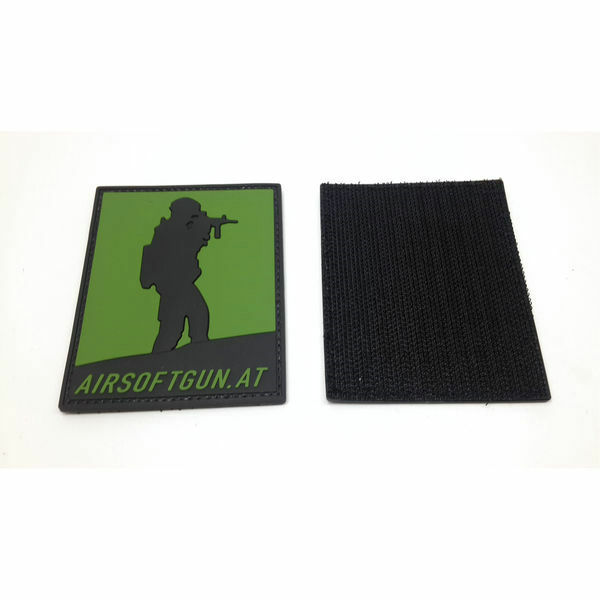 Fashionable custom PVC patches type like military morale patches,funny morale patches, tactical hat patches, maxpedition patches, vinyl patch etc. 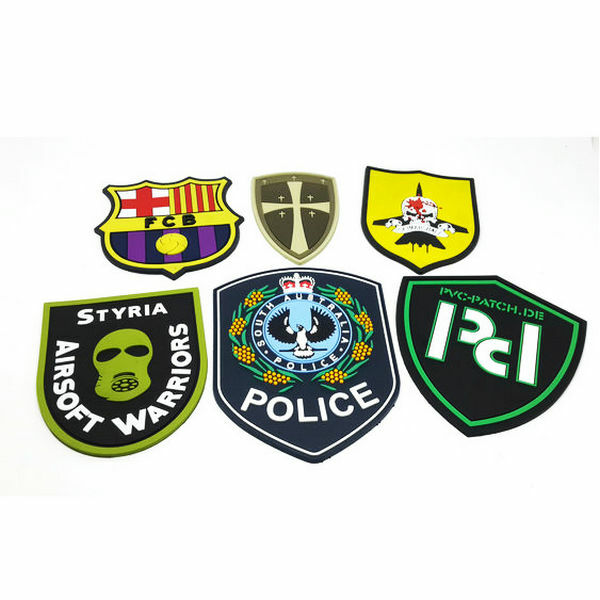 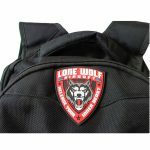 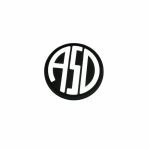 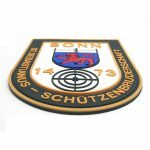 those custom patches are very popular for: Police Departments, Military Units, Scout Groups, Highway Patrols and Fire Departments, Outdoor & Sports such as Airsoft, Paintball, Hiking.